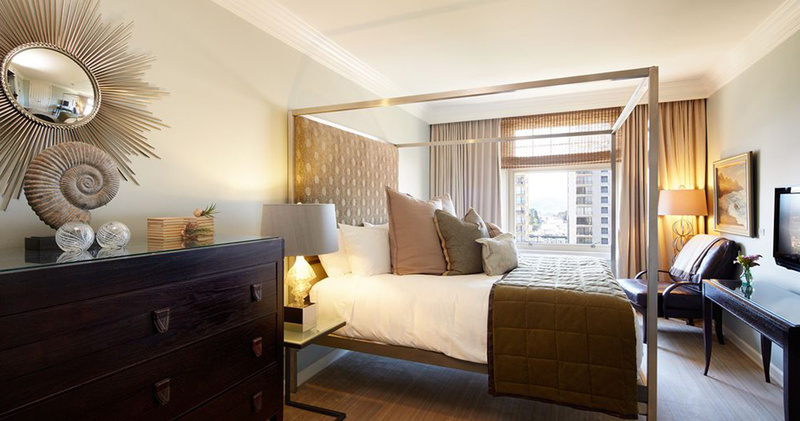 Located in the picturesque Nob Hill area, Scarlet Huntington offers easy access to attractions like the Cable Car Museum and Grace Cathedral. 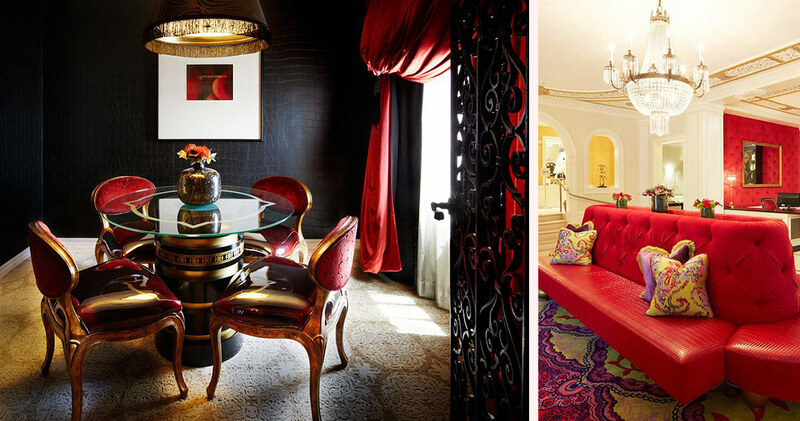 With its beautiful red facade, this boutique hotel pays homage to the glamour and grace of Nob Hill’s illustrious legacy, featuring vibrant colors and Asian design. The ornate chandeliers, plush draperies and brightly colored furniture of the lobby enhance this air of glamour. With spectacular views of the surrounding skyline, the Nob Hill Spa at the Scarlet Hotel is the perfect place for guests to relax and unwind. 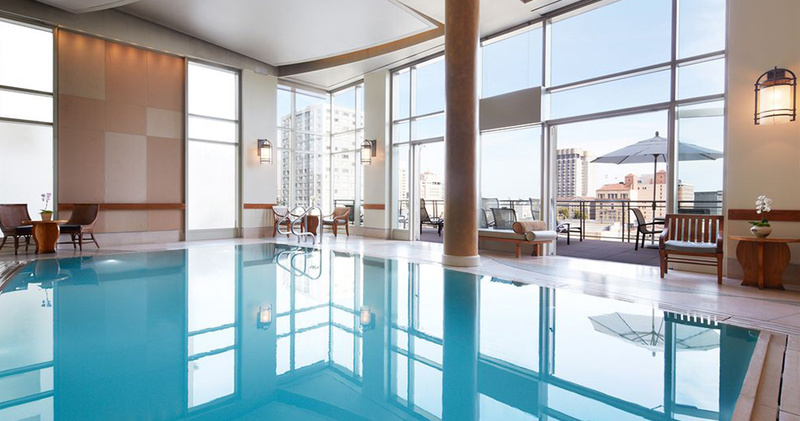 This three-level spa has a multitude of treatment rooms, steam rooms and saunas, and is also home to a Zen relaxation room, whirlpool and infinity pool. 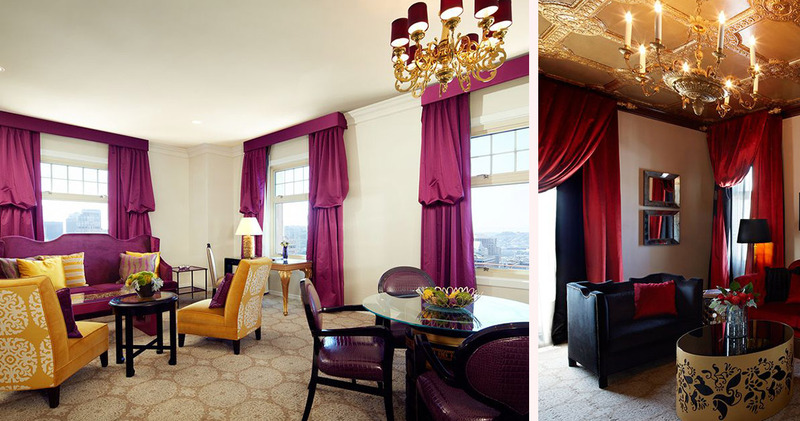 An example of avant-garde décor with a Chinese twist, the stylish yet comfortable guestrooms at Scarlet Huntington Hotel feature bold hues and intricate patterns. 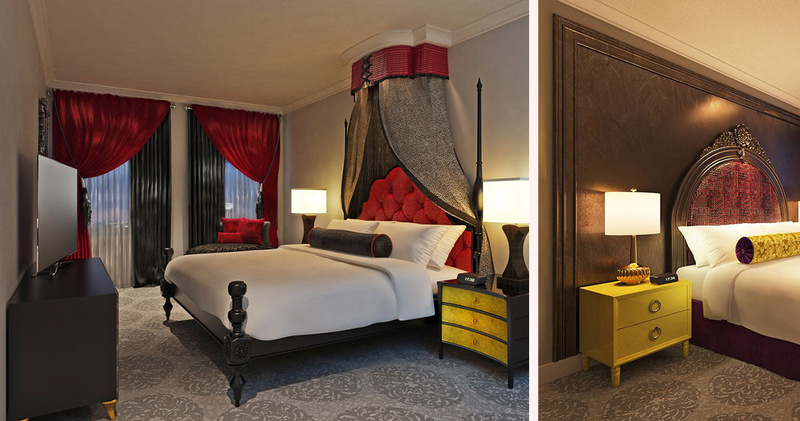 The guestrooms feature elaborate headboards of snakeskin design, antique black oak closets with mirrored doors and bold colors such as teal and pumpkin. 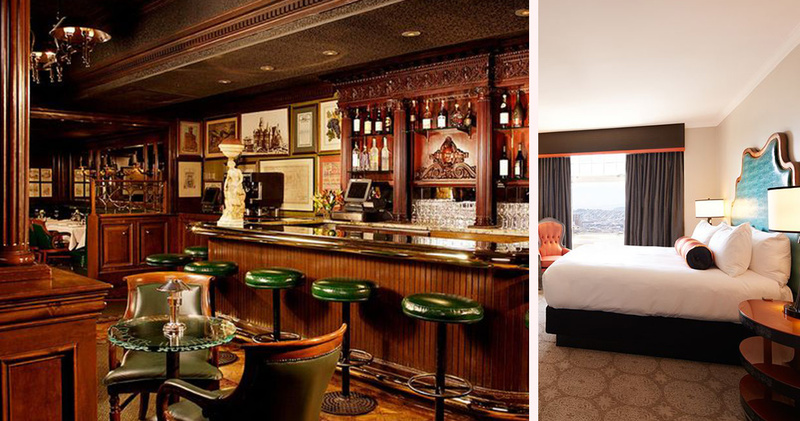 Rooms also feature hand-carved lounge chairs, beautifully trimmed draperies and large work centers. 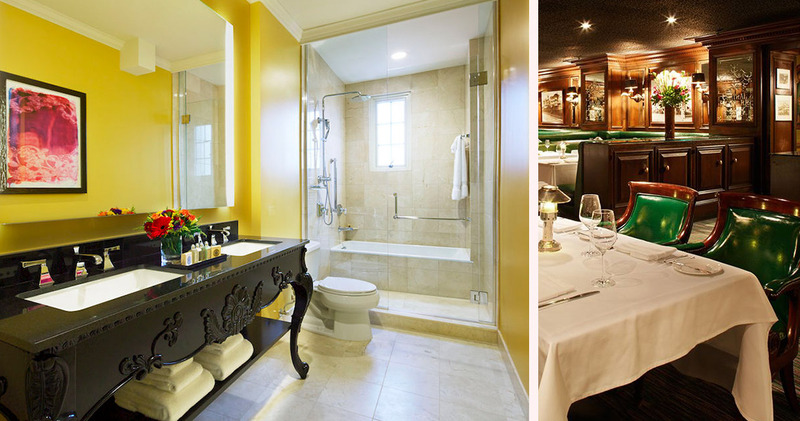 The spacious bathrooms at Scarlet Huntington are similarly stylish, featuring carved dark wood vanity tables and vibrant colors. 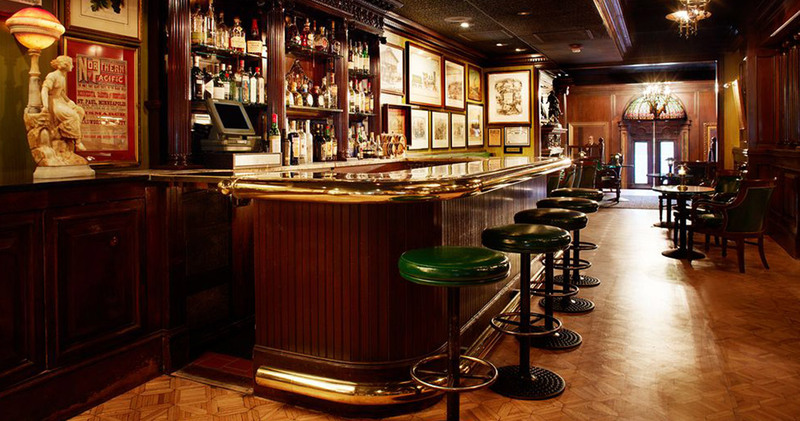 The Scarlet Huntington Hotel is home to Big 4, a restaurant and bar with a timelessly classic decor. 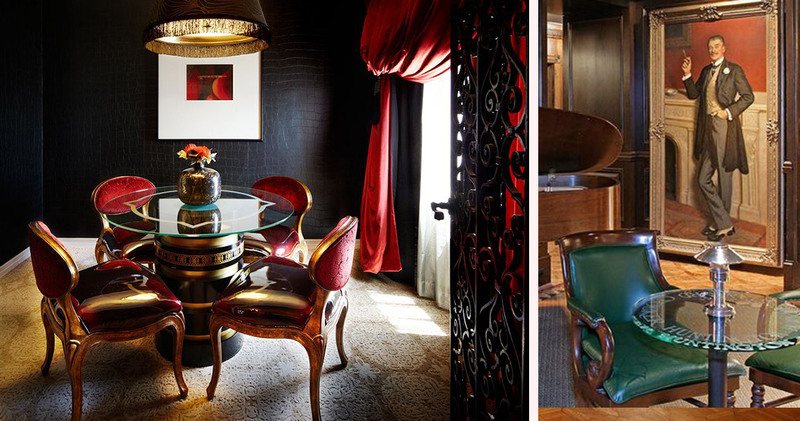 With emerald green leather upholstery, dark wood finishes and muted light, this restaurant is very sophisticated. Chef Kevin Scott’s menu features comfort food with contemporary flair and an emphasis on quality ingredients.